****LIMITED TIME ONLY - WINTER SPECIAL**** FREE REFRIGERATOR AND BLINDS FOR BUYERS CLOSING NO LATER THAN 5/5/2019. 1.5 story plan with master on the main level! 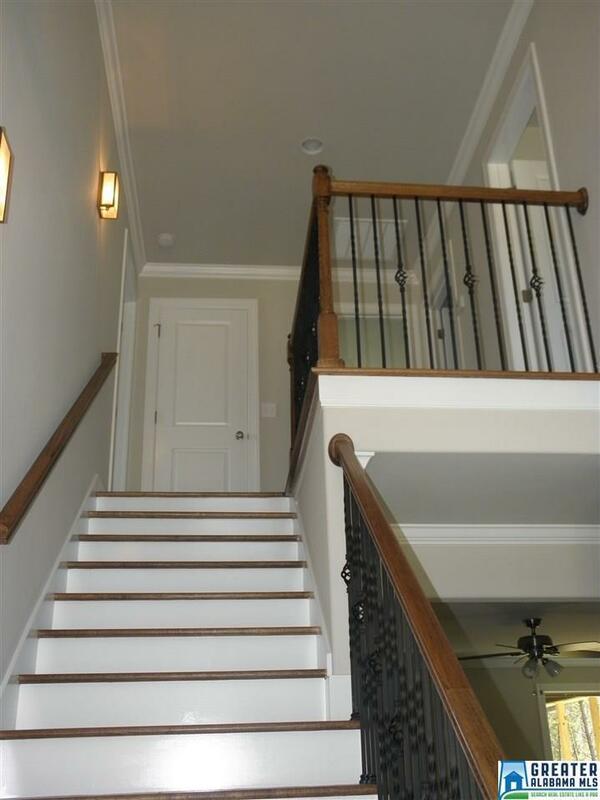 Two story foyer, hardwood or tile flooring on the main level except master bedroom! Granite countertops in kitchen and baths! Impressive cabinetry! Custom vent hood over stove! Open kitchen plan! 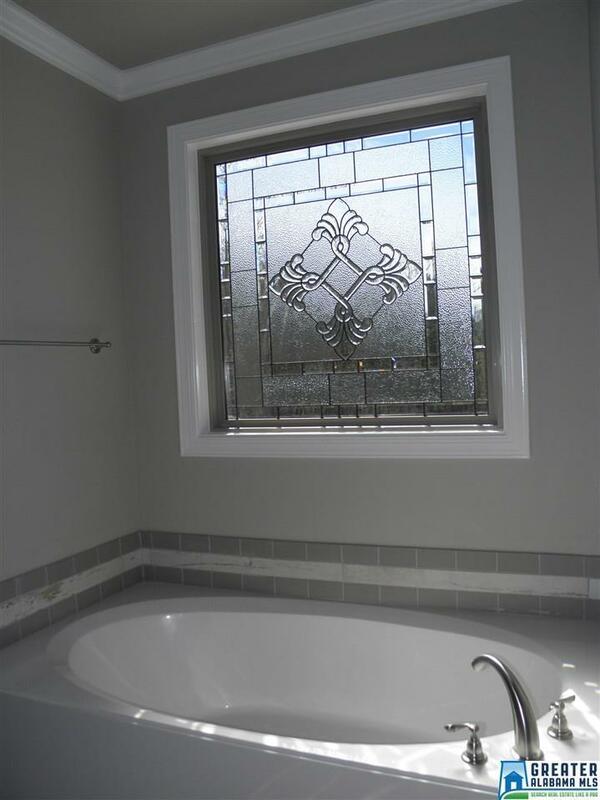 Impressive master suite, double vanity, soaking tub and separate tile shower...large walk-in closet. Upstairs, three bedrooms and a 2 Full Baths! Full unfinished basement stubbed for future expansion! 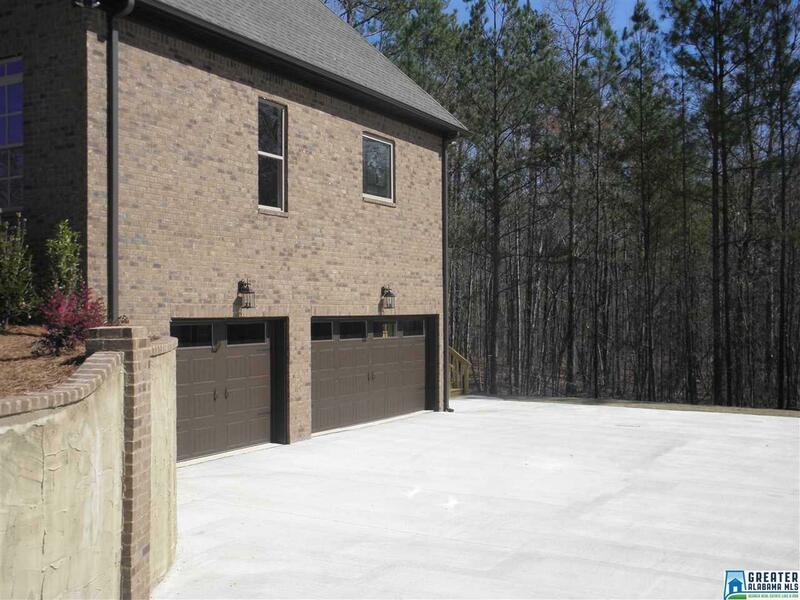 Huge wooded lot, unlike any you have seen lately! Conveniently located to I-65, Highway 31 or Highway 280! 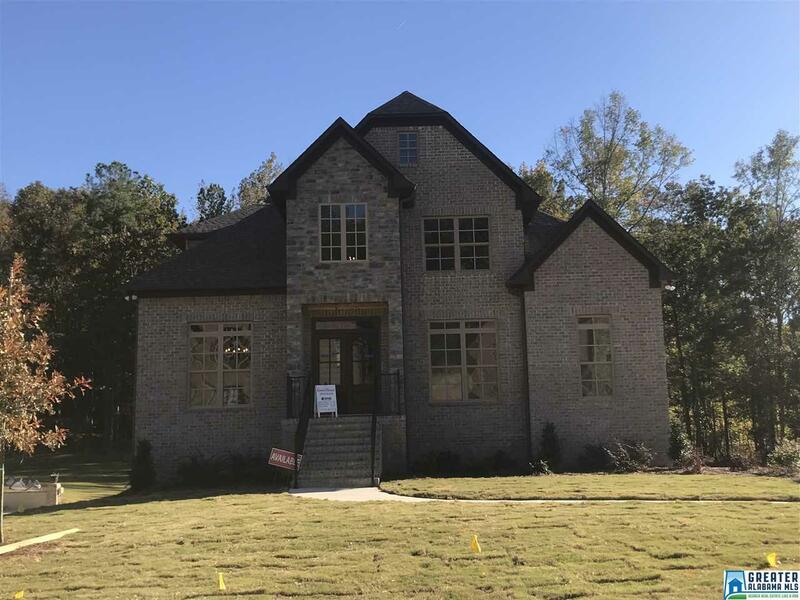 All pictures are of another Trevor Plan in Grey Oaks.